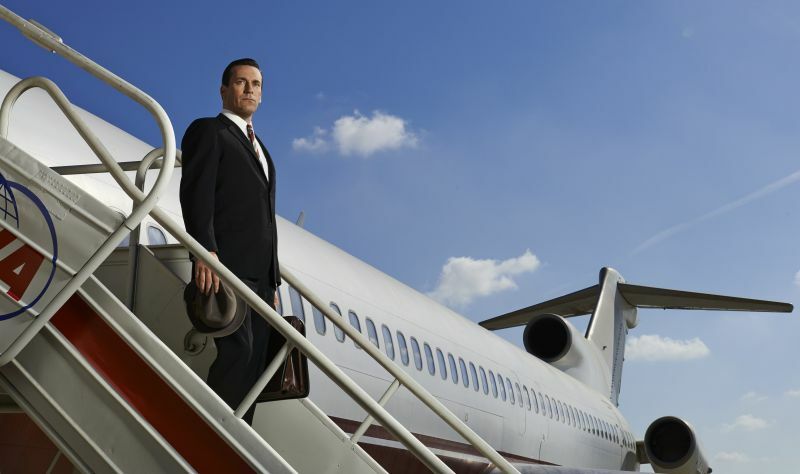 For all die-hard fans of the award winning series, Mad Men, STAR World Premiere HD has announced that it will be airing the seventh & final season to its Indian viewers. Slated to premiere on 14th April in India, only 12 hours after it premieres in the US, the show will enter its final season, which will consist of 14 episodes airing in two parts. The second half of the season is scheduled to air in the US in 2015. Don’t miss the ‘Mad’ness, only on STAR WORLD PREMIERE HD on Monday, 14th April.